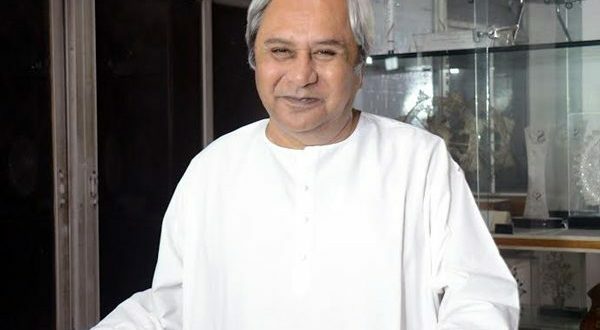 Bhubaneswar: The Odisha government on Tuesday announced a hike in the dearness allowance (DA) for its employees to 7 percent, from 5 percent, with retrospective effect from January 1, 2018. Chief Minister Naveen Patnaik gave approval to a proposal to hike the DA of government employees, said a government release. Retired people drawing pension at the pre-revised rate will get two percent hike in dearness relief (DR), while those drawing pension at the revised rate will get 3 percent hike in DR, the release said.